Integrated Operations (IO) advances excellence by facilitating collaboration across various functions and physical locations. It is enabled by consistent use of accurate and timely data, collaborative technologies, and multi-discipline work flows. IO means integration of offshore and onshore, to integrate functional groups, and to integrate the organization and contractors. In Malaysia, ConocoPhillips is a partner in The Kebabangan Petroleum Operating Company (KPOC) joint venture to develop Kebabangan Cluster, offshore Sabah, Malaysia. 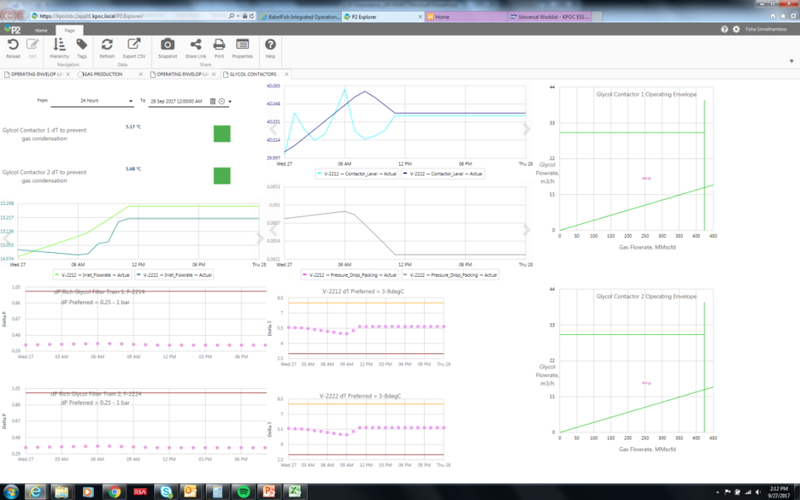 The IO philosophy and systems in KPOC leverage on the established ConocoPhillips model. The desired IO model is to support offshore through structured, collaborative environments. As an enabler all data available to the offshore operations staff is made available to the onshore support staff at the Onshore Support Center (OSC) by way of a fully integrated, high bandwidth, data voice and video communication pathway. 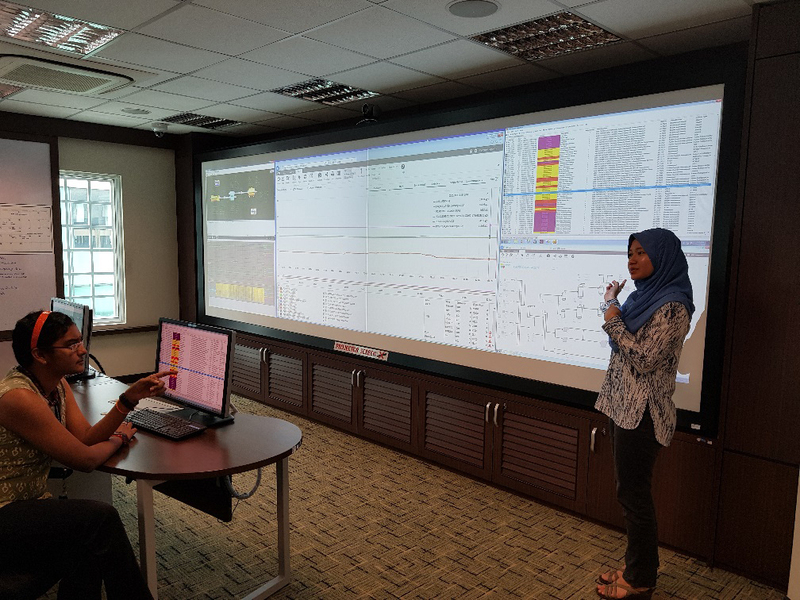 The OSC collaboration center is established in the KPOC Onshore Operations Offices, Kota Kinabalu, Sabah, and this is used for regular and routine collaboration meetings addressing production issues, integrated asset planning and facility optimization. KPOC Corporate offices, Kuala Lumpur, and KPOC Operations offices are linked to enable wider needs for collaboration. COP is present in both East and West Australia. Australia West is headquartered in Perth, and manages the Bayu-Undan project, Darwin LNG and activities in Timor-Leste. It also manages other potential developments including Caldita-Barossa, Greater Poseidon and Greater Sunrise. Australia East is headquartered in Brisbane and manages state affairs in Queensland, specifically, ConocoPhillips shareholder interests in the Australia Pacific LNG project as operator of the LNG facilities on Curtis Island which are currently under construction. 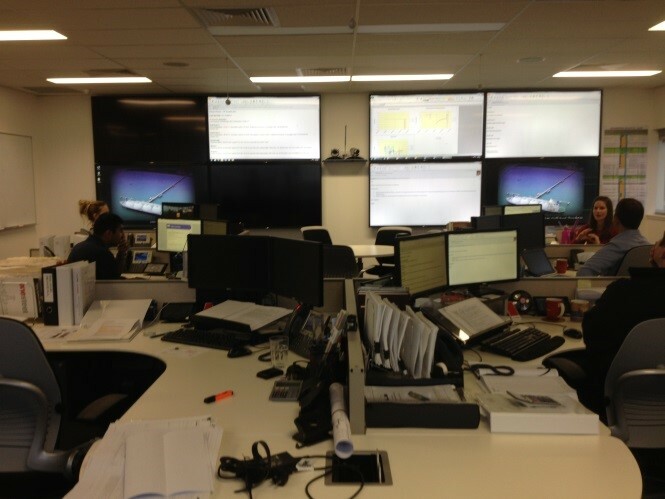 The Perth Office boasts the Integrated Operations Support Center which provides centralized and shared technical and functional support to Bayu‐Undan and Darwin LNG (DLNG). The IOSC facilitates asset and operating integrity, and the safe maximization of both near, and long-term value from the Bayu-Undan, DLNG, and pipeline assets. 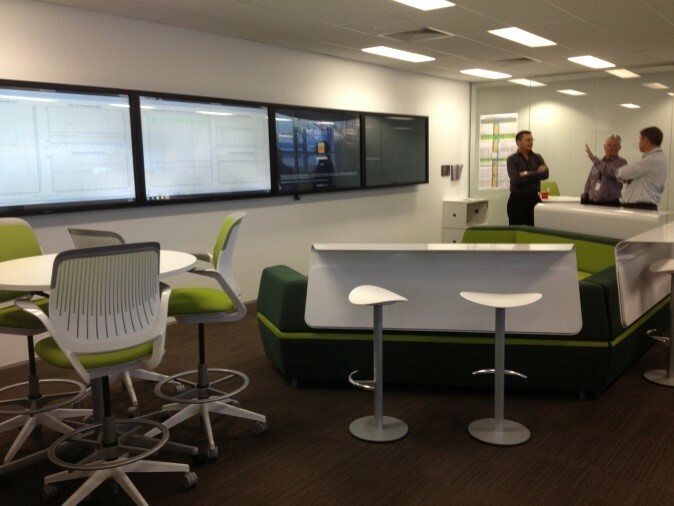 Learn more on ConocoPhillips Australia Integrated Operations. ConocoPhillips holds a strong position in big fields on the Norwegian continental shelf. The company is the operator of the fields in the Greater Ekofisk Area, which is the mainstay of the company’s activities in Norway. 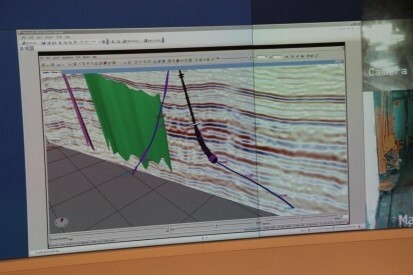 The company has interests in the Ekofisk, Eldfisk, Embla and Tor fields. The Norwegian IO operating model is characterized primarily by the results achieved by the integration of people through interaction and work processes enabled by technology. 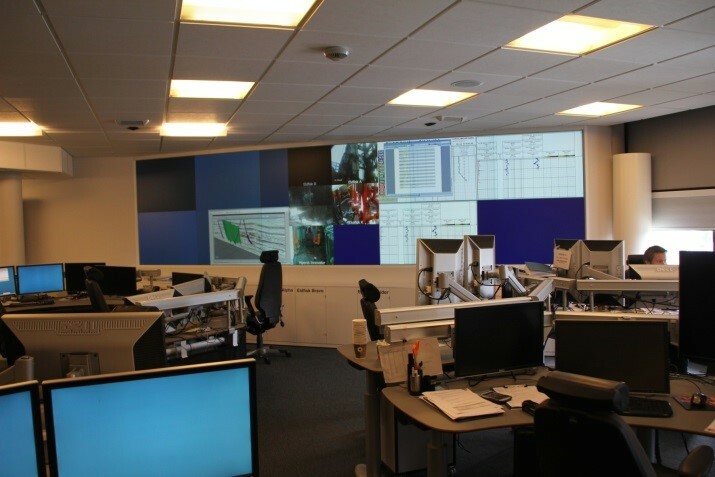 The company has 11 different onshore control rooms all looking at different aspects of the field. The biggest driver for integrated operations is the need to improve safety. 4 rigs operating data on screen is live with video cameras showing the rig floor. 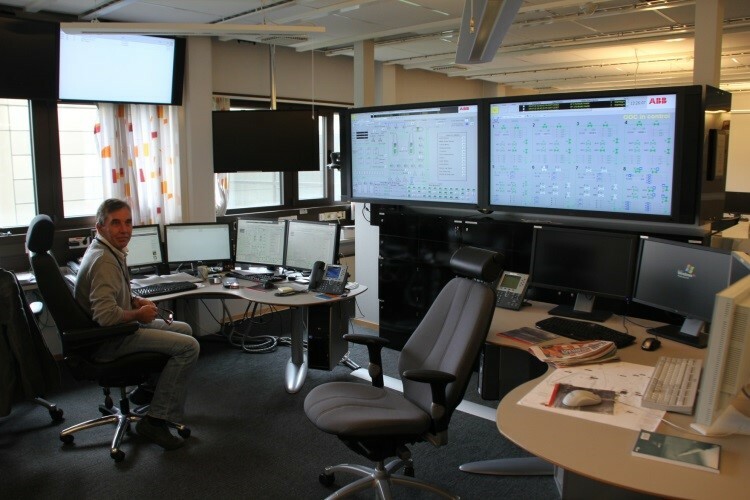 Learn more on ConocoPhillips Norway Integrated Operations.